We stress the importance that the individual player’s development goes hand in hand with the player’s academic achievements. As student athletes, the emphasis is on player’s behavior, on and off the field, as well as academic discipline. This philosophy sets us apart from other clubs. We encourage our athletes to target and participate in high school soccer programs and college opportunities. Our club does not hinder or discourage players from participating in high school soccer. Whether we’re training, coaching, evaluating or developing players, we believe that communicating progressive knowledge and tactics of the game ensures capitalization of our player’s physical, emotional and mental endurance, which leads to successful athletic endeavors in the High School and College Soccer realms. Boys 2009 Representing in 2018 Rangers Classic!!! Capo FC - B08 Blue / 2018 West Coast Classic Tournament Champs!!! Capo FC Representing in the 2018 Swallows Cup!!! 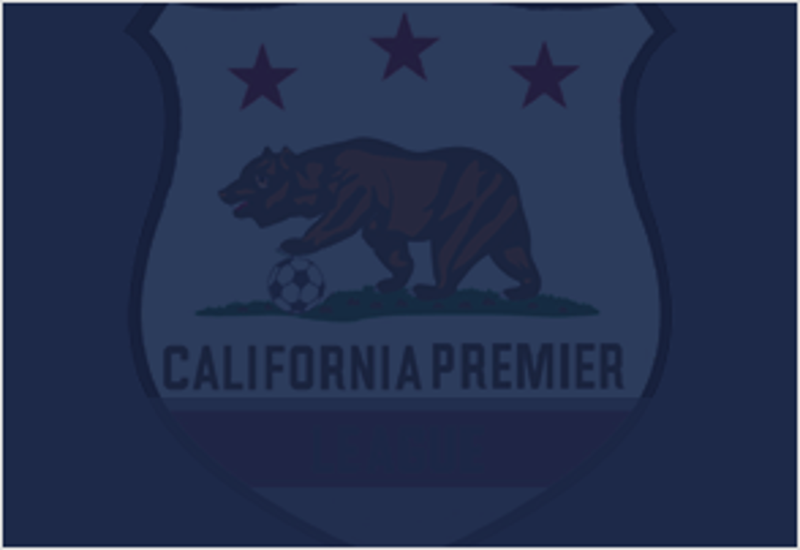 Interested in becoming a sponsor of California Premier League? Our staff combined has over 70 Years Experience in this business -- we know insurance. Whether you are looking to save money or want the highest possible protection for your Family, Home, Automobiles, and anything else you may own, we can help you achieve your goals. Capistrano Skate is family owned and operated and located in the heart of San Juan Capistrano. Our goal is to provide our skaters with the best selection of skateboard product with a one-stop skate shop. Our inventory is constantly being replenished and new products are added daily. We have access to a vast array of gear from top name brands to local exclusives. If there is something specific your looking for, just let us know and we’ll get right back to you. Want to participate in your local community? Become a sponsor for Capistrano FC (501c3 Non-Profit) and support young student athletes in your area. ©2019 California Premier League / SportsEngine. All Rights Reserved.